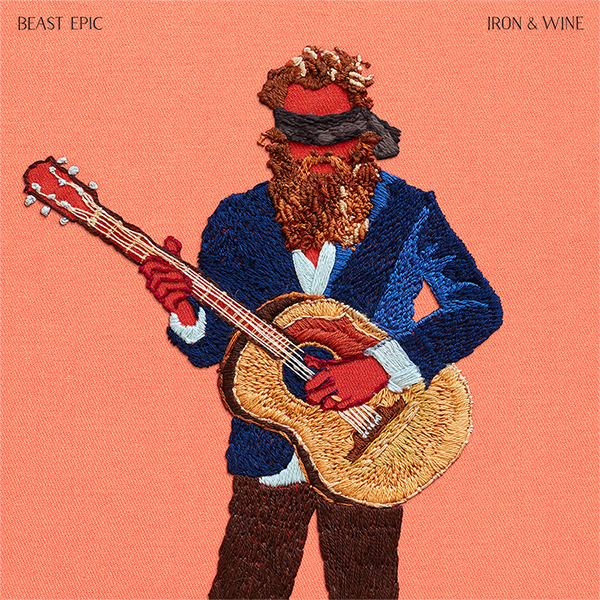 The well of our pride runneth over as we are finally able to announce: Iron & Wine will release Beast Epic - his first new material in over four years - and it will be available worldwide through Sub Pop beginning August 25th. (!) 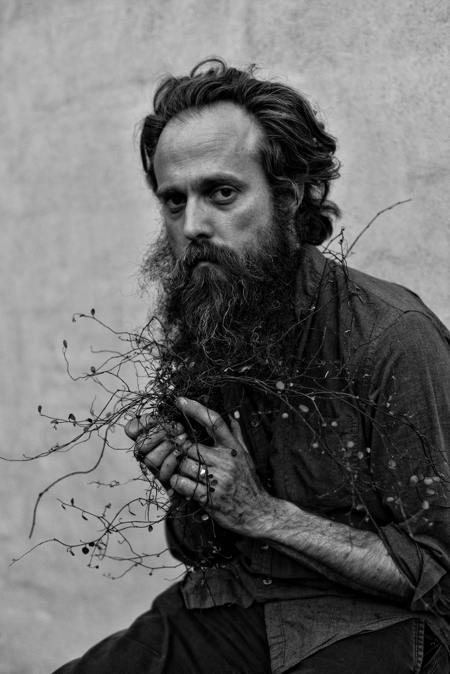 The longplayer features eleven new compositions that share a kinship with his earlier material. 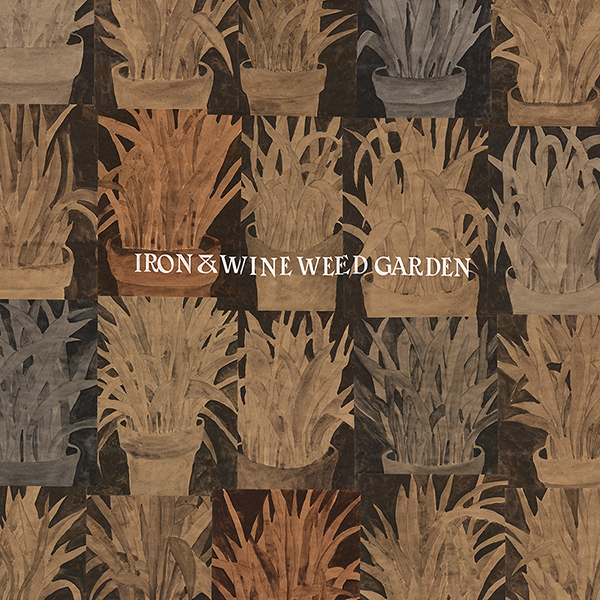 The time is now for following Iron & Wine everywhere across the interverse at ironandwine.com + Facebook + Twitter + Instagram and Spotify. Iron & Wine will tour in support of Beast Epic, beginning with his annual Midwives Benefit show in Austin, Texas on July 22nd. 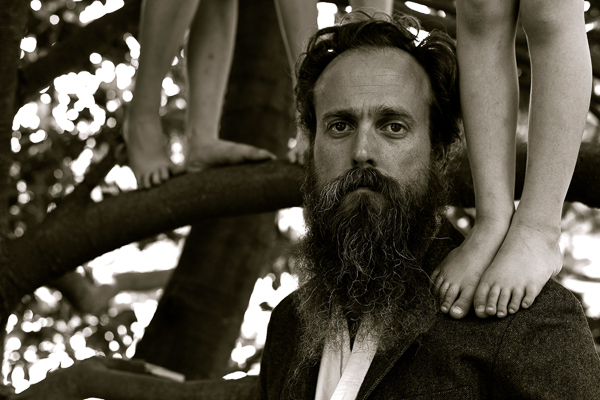 An extensive U.S. tour begins with a two night stand in Chicago (October 12th/13th) and ends with a two night stand in New York (November 13th/14th). European dates will follow in early 2018. A special fan pre-sale begins June 8 at 10am (local time), with tickets on sale to general public on June 15th at 10am (local time).